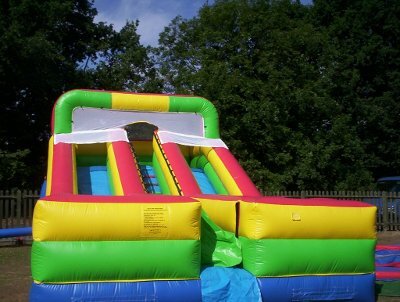 We have been supplying inflatables for 20 years in the Hampshire, Berkshire and Surrey area. We have a choice of over 50 inflatables of all types as well as bucking broncos, surf simulators and many other giant games of all types. We provide inflatables for many local village and school fetes as well as other events including the Aldershot Army Show, Hampshire and Surrey Police SNAP Disco’s, Sandhurst Donkey Derby, Yateley May Fair and most recently the Yateley Gig On The Green and West Byfleet Olympic Event. We hold £5m Public Liability Insurance which is a requirement for events held on Council-owned property and also many other venues. 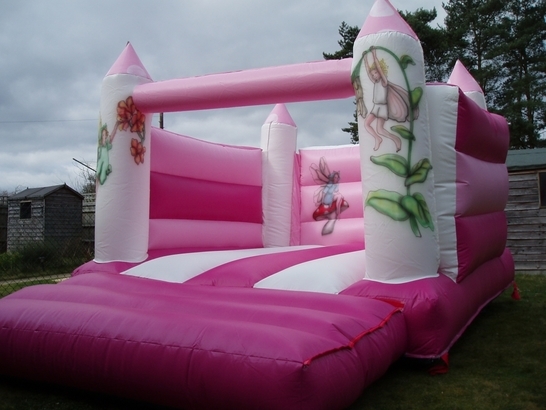 Have a look at our selection of bouncy castles to suit any party and age! 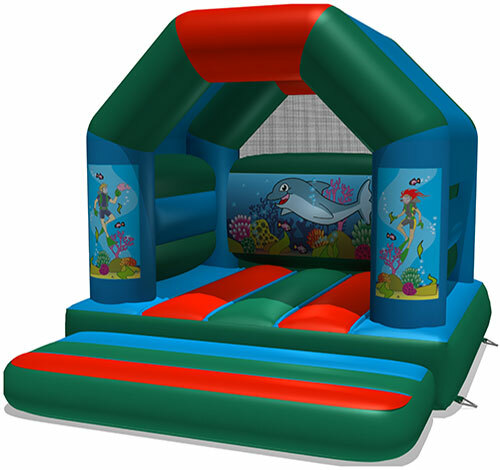 We also offer a range of specialist inflatables, if you are looking for something special!